“Billy” Eduard Albert Meier was born in Bülach, Switzerland on February 3, 1937. For over 56 years, he has maintained a series of physical and telepathic contacts with extraterrestrial beings who claim they come from the Plejares star cluster.Acting as a mediator and spokesperson for the Pleiadians Plejarans from planet Erra, Eduard Meier imparts their fascinating, esoteric teachings and wisdom to us and assists them in their monumental task of guiding Earth mankind back to the path we have left so long ago. Billy’s contacts with extraterrestrials began at age five when he was prepared for his life’s work through the teachings of Sfath, an extraterrestrial man from the Plejares. Asket, Billy’s second contact person, continued his education for another eleven years, guiding him through many lands on Earth to learn about terrestrial beliefs and cultures. On January 28, 1975, he began a series of over 100 contacts with Semjase, a female Pleiadian/Plejaran. During several contacts Billy was allowed to photograph her “beamship” during flight maneuvers. He took over 1,000 of the clearest photos of extraterrestrial spacecraft ever seen. The actual contact conversations were written down word-for-word and contain many interesting facts on Earth history, humanities, sciences and spiritual topics. Since 1989, Billy has been having approximately four contacts a year with Ptaah, the father of Semjase, and has had over 250 contacts to date. 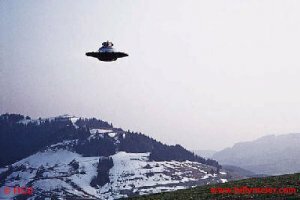 UFO contact person, Billy Meier, is often attacked by uninformed people who do not have the slightest knowledge of Billy’s comprehensive contacts and his mission, and all the details. They have never even met Billy in person. This is proven also by the fact that Billy’s real and full name, namely Eduard Albert Meier-Zafiriou, as a rule, is only familiar to a handful of co-workers, some acquaintances, and the members of FIGU. Even fewer people know how Eduard Albert Meier-Zafiriou got the name Billy or that his name was marked down 10,000 years ago in documents which were preserved, handed down, and still exist now on earth. 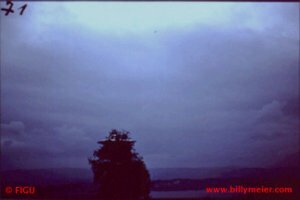 The name Billy is not only used by the public all over the world and by Billy’s closest associates but also, generally, by the extraterrestrials (ETs). Uninformed critics and untrustworthy people who feel Billy’s contacts and mission are impossible, discredit and accuse him of being a charlatan or worse, and try to ridicule him. However, generally speaking, they are ill-informed on the issues and contexts and, therefore, are in no position to pass any realistic and competent judgement on the mission, the contacts, or Billy’s person. In order to do so in a factual and realistic manner, one has to deal with these matters for many years in a serious, intensive, and honest way to get to know the pertinent and multifaceted information, to study intensely the facts, and to get to know Billy. 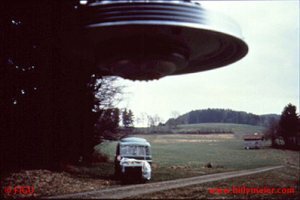 As a rule, this has been the case with only a few closely associated individuals, as well as several outsiders who publicly announce their positive feelings toward Billy Meier and his contacts. 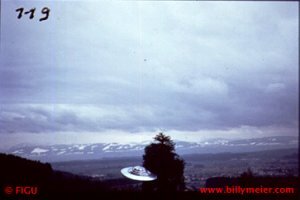 In honest lectures, seminars, radio and TV programs, in films, newspapers, and magazines, the “Billy Meier Case” is called unique within knowledgeable circles. 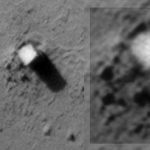 There is probably no other case as richly documented by witnesses’ testimonies and material as this one, even though none of the witnesses has ever had personal contact with extraterrestrials. It is noteworthy that the witnesses agree to having heard, seen, and experienced inexplicable phenomena, which only could have taken place through Billy’s contacts. Those eye and ear witnesses by no means consist solely of Billy’s friends and co-workers, but also consist of completely unrelated persons, e.g., spectators who took part in a rock music festival in 1975 on nearby Bachtel mountain (at Ettenhausen, near Wetzikon in the Canton Zürich), from where they witnessed nocturnal beamship demonstrations, etc. 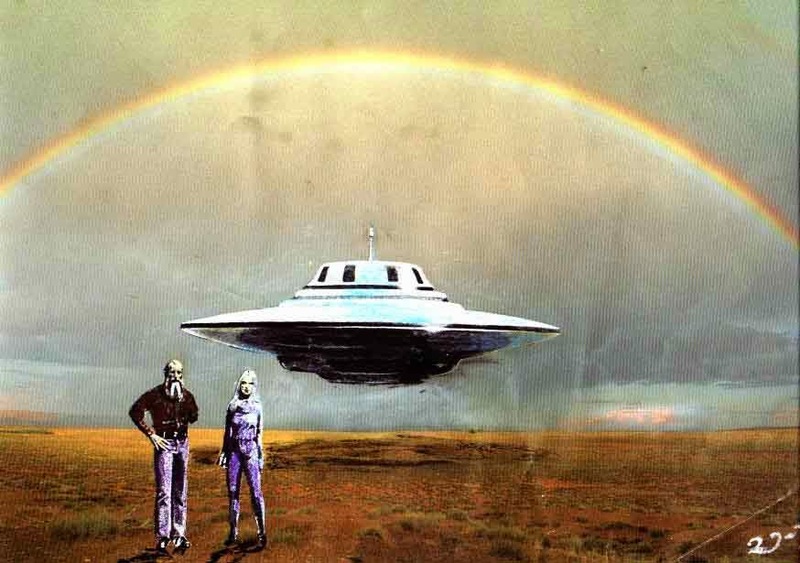 Previous members of Billy’s group, which has loosely existed since 1975, have to admit that they had phenomenal experiences regarding UFOs and ETs. Billy did not strive for these contacts with extraterrestrials. On the contrary, he was sought out by the Pleiadians, because of an ancient mission from thousands of years ago. Furthermore, it has been shown that Billy did not agree to these contacts for financial gain, publicity, or personal fame, which can be evidenced by his withdrawn lifestyle. The contacts with the Pleiadians also did not take place for his own pleasure because, behind all of these events, there looms a huge mission which must be fulfilled by many people. In connection with the mission many texts have been written, partially transmitted by the Pleiadians or even higher spiritual forms. Some were written by Billy himself at the request of the Pleiadians. Billy’s enemies know nothing of the existence and source of these texts, all of which can be obtained from FIGU, Switzerland, in the German language, including the contact notes and the latest publication, the OM. Many years of experience with all types of people have shown that those who try to discriminate against Billy and question everything are obviously envious, pseudo-scientists, sectarians, fanatics, schizophrenics, or simply slanderers. In particular, they seem to be people who, because of some strange opinions concerning the rest of the world, politics, or religions, cannot bear the truth that may differ from their own beliefs. They are willing to suppress the truth with the aid of mean, dishonest methods, and to extinguish it, if possible, even if it means going over dead bodies, tarnishing and destroying the reputation of another human being. 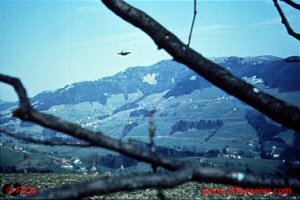 Billy Meier’s UFO photos remain unparalleled for their clarity and sheer number. 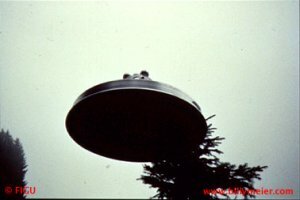 Several variations of the Pleiadian/Plejaran “beamships” were photographed at various remote locations in the Swiss countryside, mostly between 1975 and 1982.For the bulk of his photos, Billy used a camera that was easy for him to operate (having only one arm) — an Olympus 35 ECR still camera. He also filmed several sequences using an 8mm movie camera Billy also used another camera (with variable focus) to take the photos of the “wedding cake” ships as well as with a video camera. 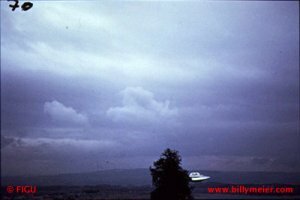 The purpose of these photo demonstrations offered by the Pleiadians/Plejarans was to allow Billy the opportunity to acquire evidences in the form of photographic proof. This evidence is important as it can provide convincing testimony for the reality of Billy’s contact experiences, if properly analyzed.This form of proof is also special since it affords each person the opportunity to decide for themself whether or not these contacts with extraterrestrials are really taking place, without harmfully infringing upon one’s free will and beliefs. This policy of limited intervention by the Plejaran extraterrestrials, through photographic and metal-sample evidence, has served many purposes. 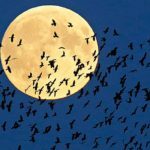 Primarily, it has allowed both sides of the controversy — the skeptics and those who are convinced it is real — to form their own opinions through their individual level of research and study. 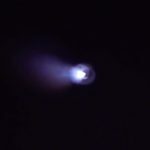 In addition, it has brought about some desired goals of the extraterrestrials; one of which was to create a UFO controversy. 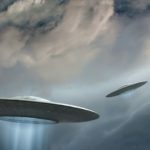 This would urge a variety of scientists, government agencies, military services and other citizens to seriously preoccupy themselves with the subject of UFOs. 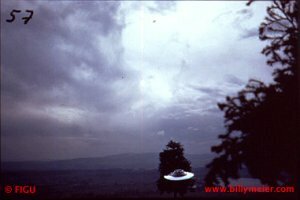 Many people still claim that Billy faked the hundreds of UFO photos he has taken to achieve some form of personal fame and/or monetary gain for himself, despite the positive analyses performed by several competent scientists and photo experts. 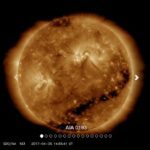 Most of these allegations are not even backed up by scientific research, or they contain false, distorted data.